The Super Night Scene will allow users to capture better photos in low-light. Google’s Pixel phones dramatically improved smartphone photography, and the ‘Night Sight’ has been one of the most talked about features in recent times. It takes computational photography to a whole new level, combined with machine learning algorithms, allowing you to click good low-light images. 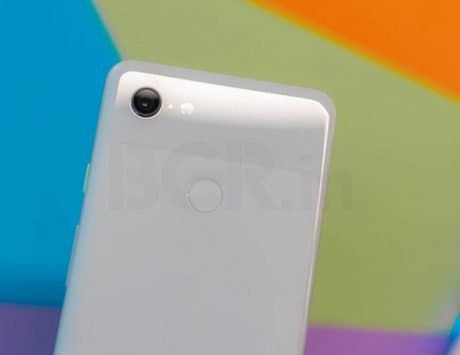 Soon, other smartphone makers also started offering their version of ‘Night Sight’ with Xiaomi being one of them. The Chinese smartphone maker introduced Super Night Scene mode with the Mi MIX 3. The camera software feature was recently introduced on the Mi 8, Mi 8 Pro and Mi MIX 2S smartphones. Xiaomi also released the feature for the recently launched Redmi Note 7 via a software update. 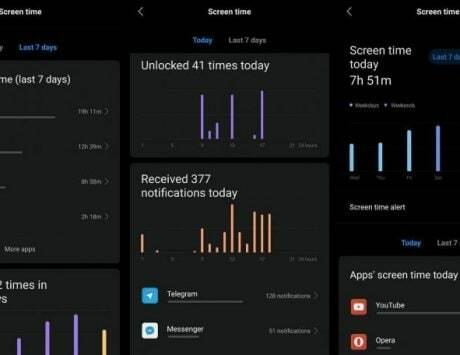 Now, the company has announced that the feature will also make its way to the Mi 8 SE with the coming software update. The announcement was made by Xiaomi’s co-founder and president, Lin Bin, in a Weibo post. Bin mentioned that the Mi 8 SE sports the same 12-megapixel primary camera as the Mi 8. 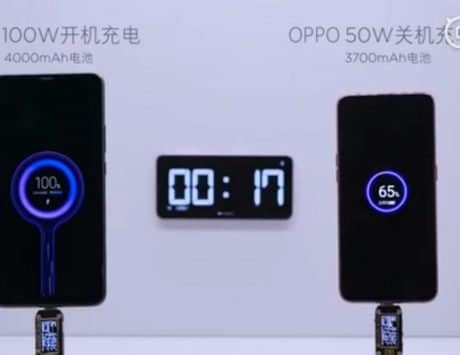 Even the front facing 20-megapixel sensor is the same on both smartphones. So, porting the feature to Mi 8 SE and improving the camera performance will take some time. He further added that the update will be released towards the end of February. The Mi 8 SE is the company’s mid-range offering powered by a Snapdragon 710 SoC paired with 4GB / 6GB RAM, and 64GB storage. It features a 5.88-inch full HD+ AMOLED display with a notch, and a 3,120mAh battery under the hood with fast charging capabilities.